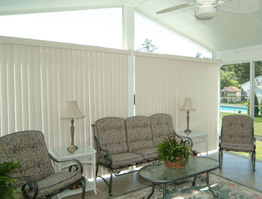 While adding a glass room to your home connects you with nature and offers stunning views of the outdoors, it is important to ensure that your sunroom or solarium has the adequate amount of privacy and light control. 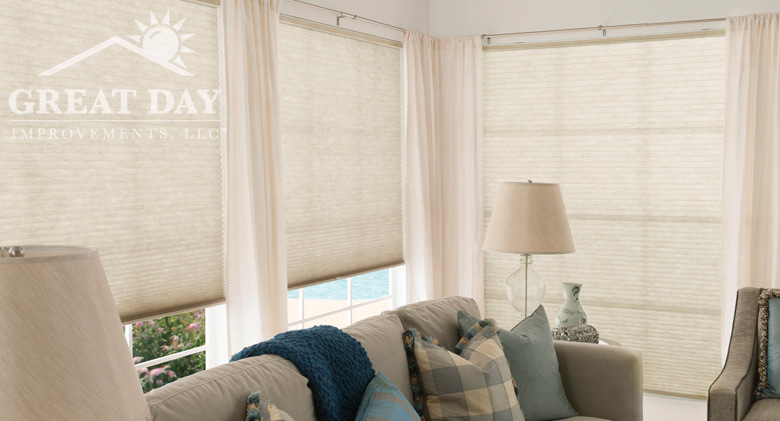 This will help you feel comfortable as well as help control the temperature in your sunroom. 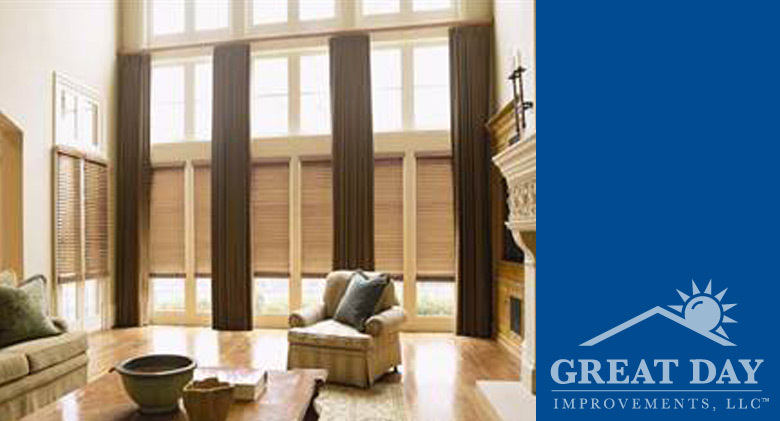 Custom wood blinds. 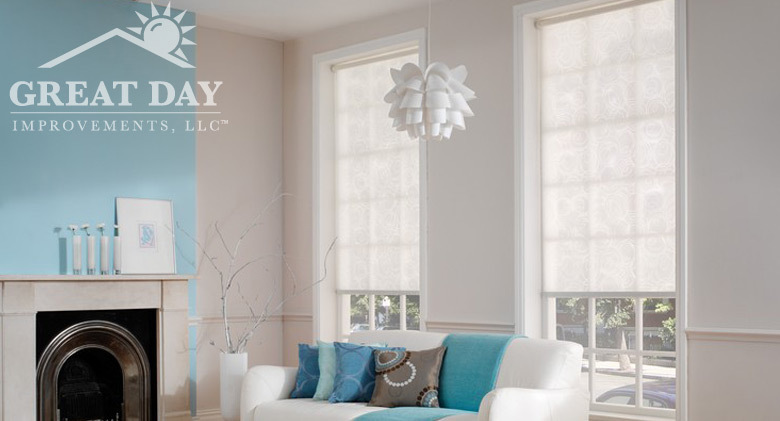 Patterned honeycomb shades. Solid honeycomb shades. 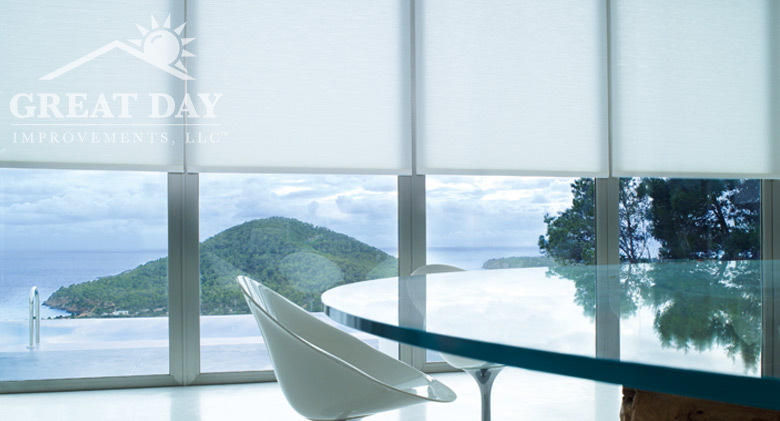 Solid honeycomb shades. 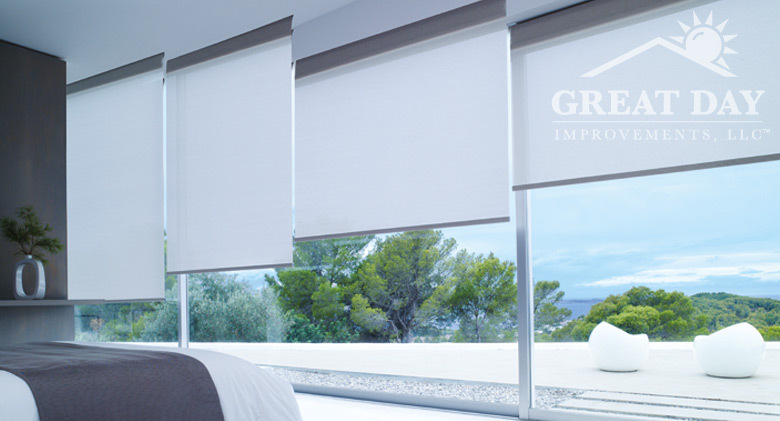 Solid roller shades. 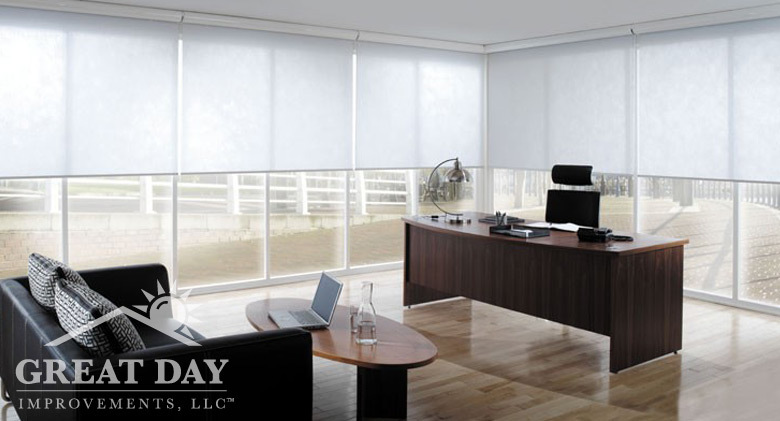 Solid roller shades. 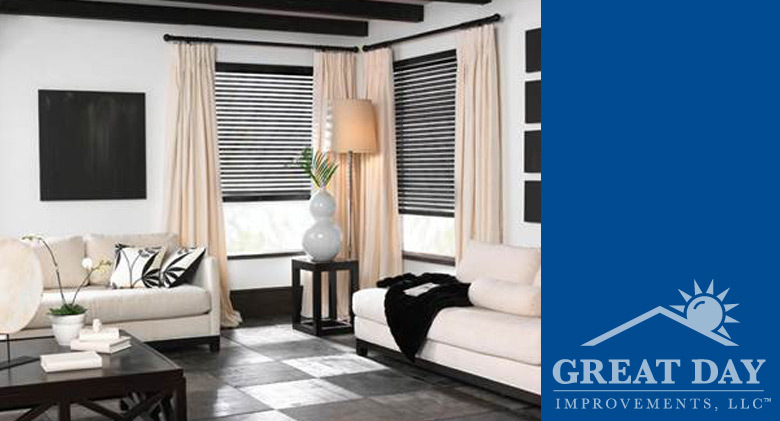 Dark wood blinds. 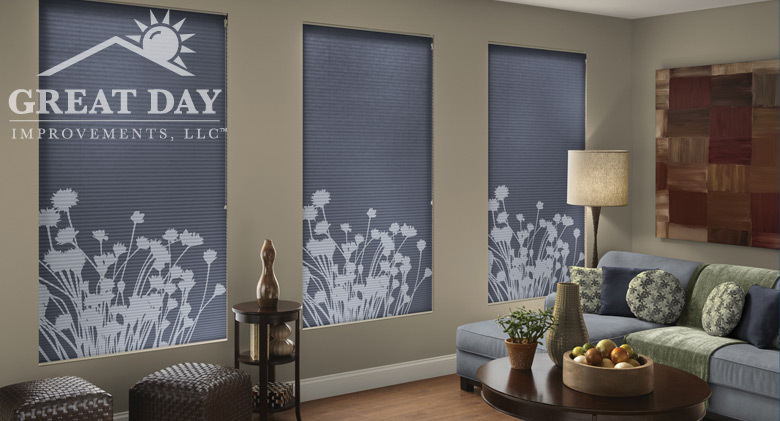 Textured roller shades. 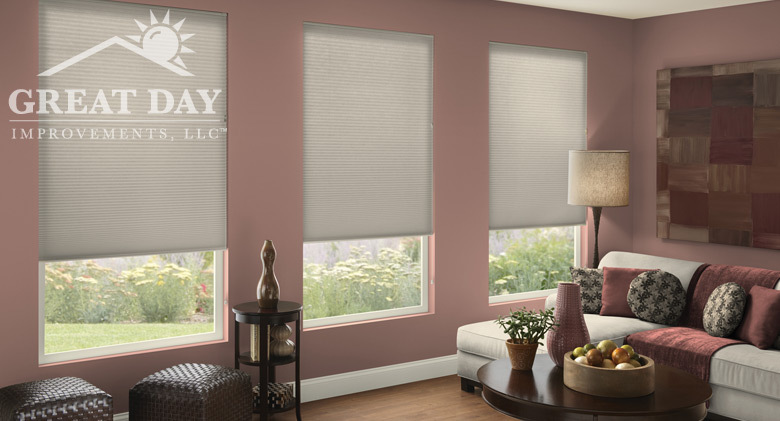 Textured roller shades. 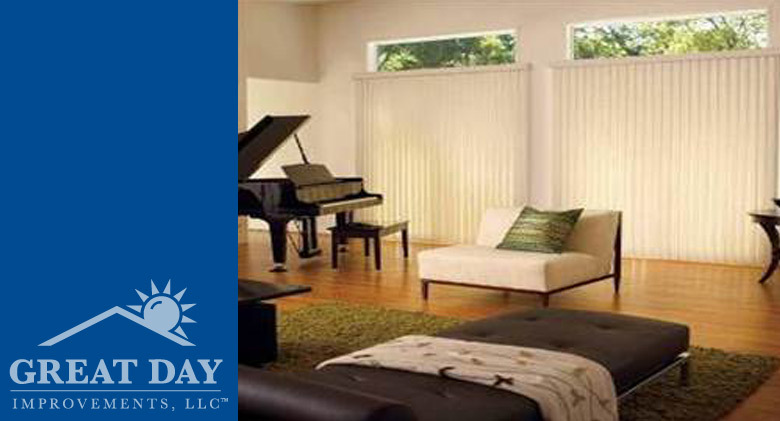 Vertical blinds.